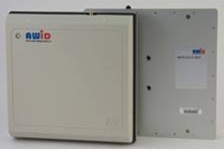 AWID's ANT-915CPD is optimized for frequency band 902 - 928MHz in a Bi-static architecture. 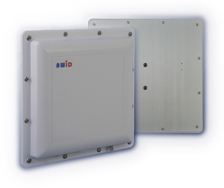 However, it may be employed in a mono-static architecture with multiple RF ports to improve interrogation in multipath fading condition. 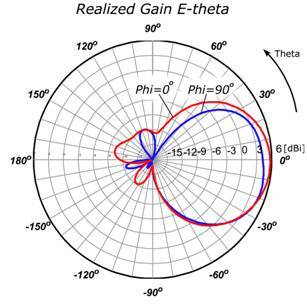 Variation of the Maximum Gain is less than ±0.88dB in Z direction at any Phi angle within operational frequency band. 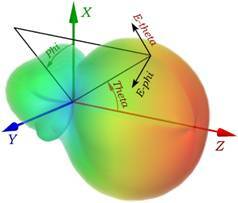 Variation of the Maximum Gain is less than ±0.5dB within the frequency band 876 - 973MHz at the fixed Phi angle. 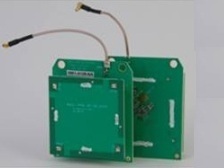 Very low coupling of the transmitter signal into receiver. 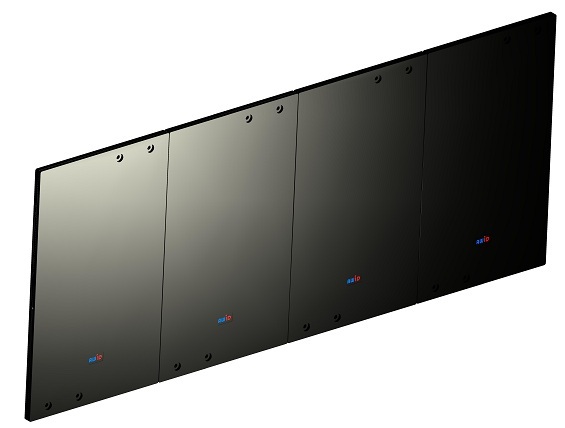 The isolation is more than 29dB. Moderately light weight - 943g or 33.3oz. 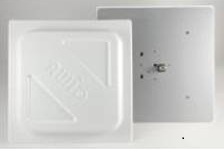 The ANT-915CPD antenna is intended for applications with RFID interrogator architecture with separate transmitter and receiver RF ports to provide better interrogation rate and range. 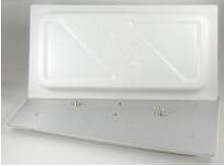 It provides uniform electromagnetic field, which guaranties the stability of tag interrogation at any position. 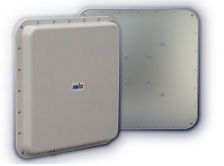 Size, weight and gain of this antenna are optimized for stationary applications.